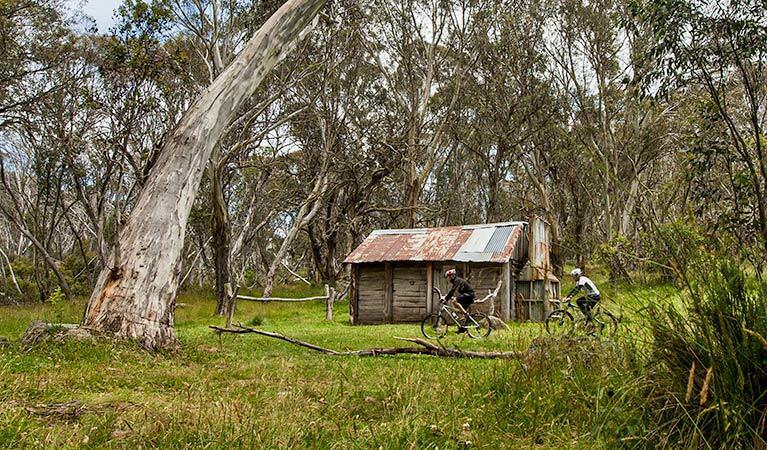 A great place to fly fish for trout in the foothills of the Snowy Mountains, a great base for discovering the northern Kosciuszko National Park and alpine areas, explore the local goldfields or mountain bike through the state forest. Stay in Tumut, the gateway to the Snowy Mountains in affordable, clean & well appointed family accommodation. Come and visit Tumut for the famous Falling Leaf festival every autumn. The Yarrangobilly area is a highlight of northern Kosciuszko National Park. 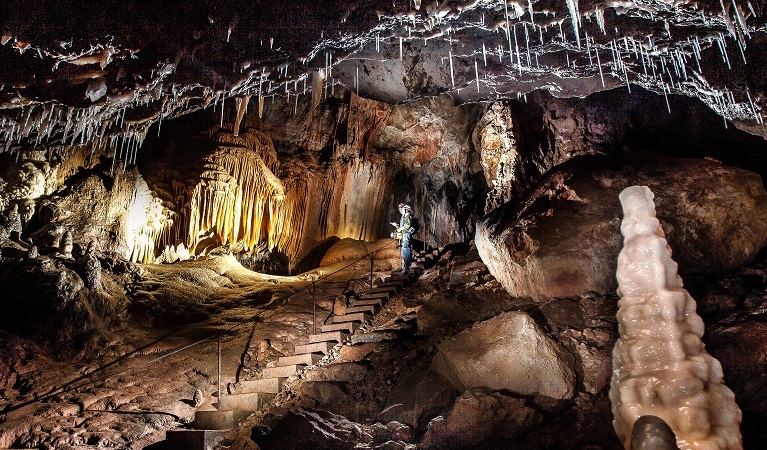 Explore jaw-dropping caves on a guided tour and swim in the thermal pool. Enjoy family-friendly Selwyn Snow Resort, with a range of snow sports lessons as well as tube and toboggan park. One of the largest dams in NSW, Blowering Dam is the perfect place to enjoy a range of water sports.